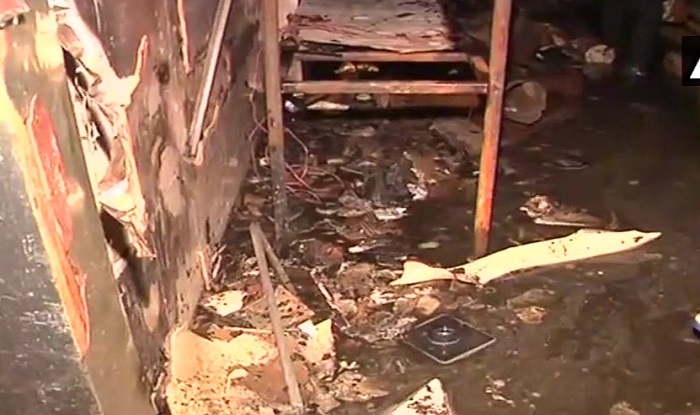 One person was killed after a massive fire broke out at a godown in Mittal Estate building in Mumbai's Andheri. Mumbai: One person was killed after a massive fire broke out at a godown in Mittal Estate building in Mumbai's Andheri on Thursday. Five fire tenders rushed to the spot and after an hour of hard work flames were doused.